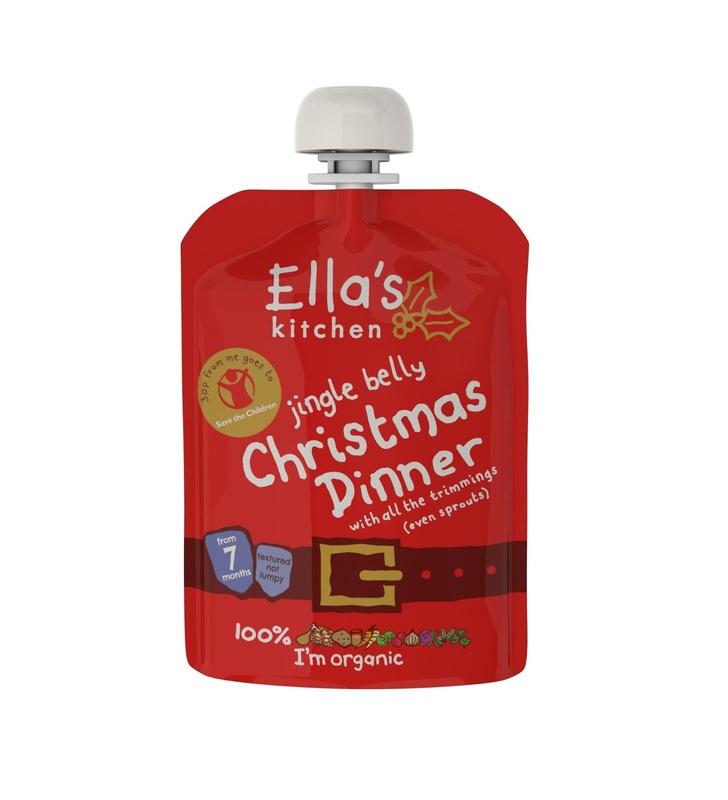 The Ella's kitchen Jingle Belly Christmas Dinner pouch is suitable from 7 months and is full of turkey with all the trimmings, potatoes, broccoli, parsnips, carrots, cranberries and even sprouts. 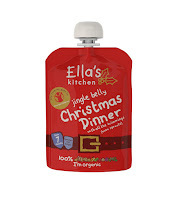 This year Ella's kitchen have teamed up with Save the Children to help kids in the UK, 30p from the sale of each Jingle Belly pouch will go towards their Families and Schools Together (FAST) programme, which promotes the importance of family mealtime and the positive impact this can have on a child's development. FAST aims to build stronger bonds between parents, schools and communities to make sure children get the support they need to fulfil their potential at school and in life. 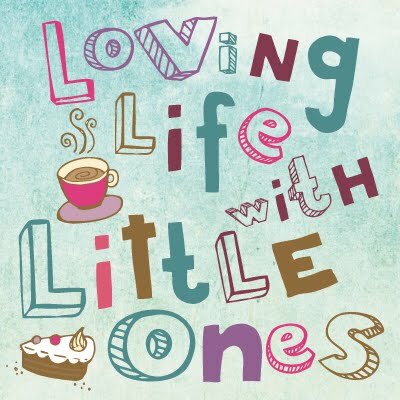 If you can't wait until Christmas day to try your little one with their first taster of Christmas dinner or perhaps you need a little something for your baby's stocking you will be helping a good cause along the way. You can get hold of a yummy Jingle Belly pouch from Boots, Asda and Sainsbury's this Christmas. N.B We received a sample of Jingle Belly for free. This was not a sponsored post. Ella's kitchen pouches are great. I really like the fact that you get a whole meal - including vegetables - in a pouch.